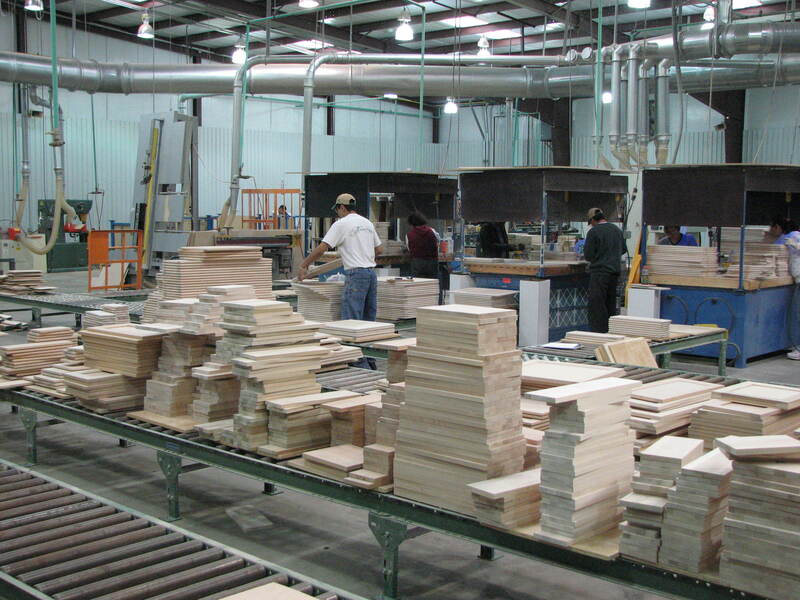 Looking to give a member of your sales, marketing, or executive staff a better understanding of the woodworking industry’s manufacturing processes? Register them for the upcoming Woodworking Technology Industry Institute (WTII) Boot Camp, January 9-13, 2017! 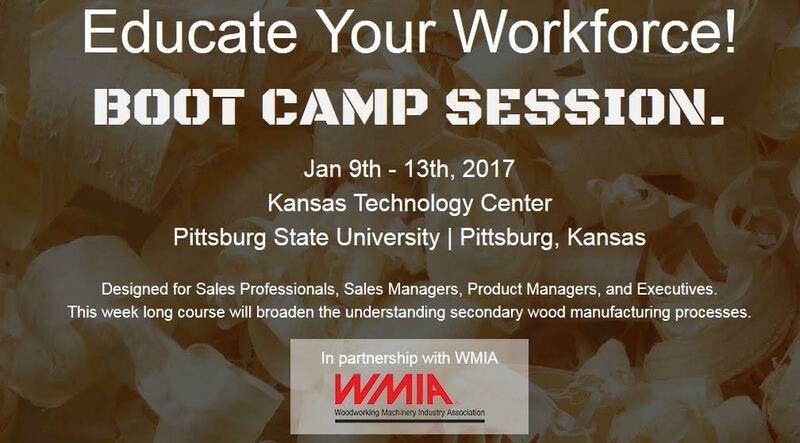 The WMIA-sponsored Boot Camp, held at Pittsburg State University in Pittsburg, KS, is a wood processing industry overview. 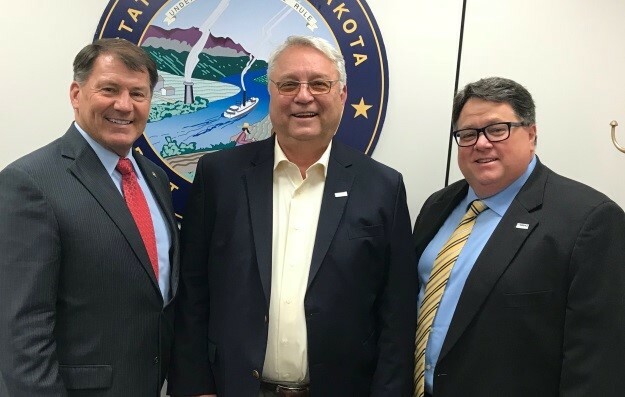 It’s a unique project-based program that provides an exposure-level curriculum and hands-on approach to several of the industry’s fundamental wood processing applications, and the machinery used in those manufacturing processes. 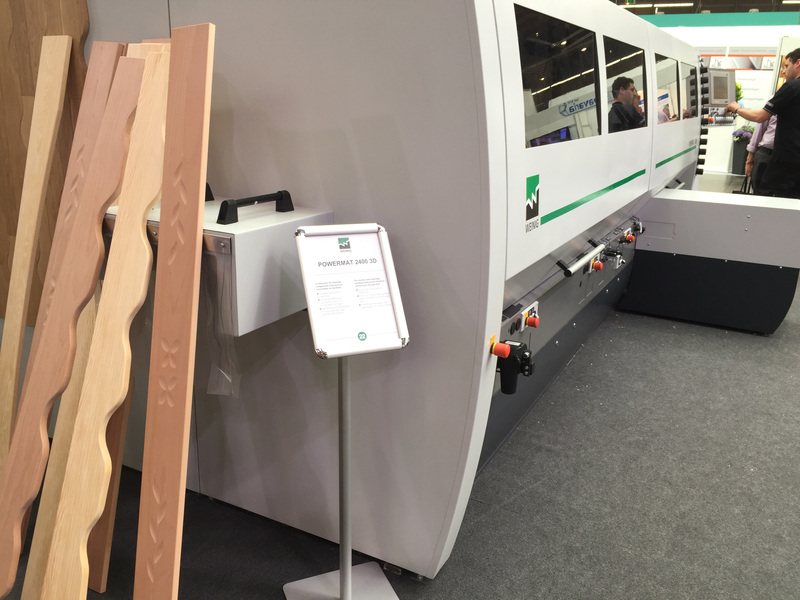 Topics to be covered include: AutoCAD, CAM Software, CNC, Wood Science, Primary Processing, Finishing, Veneering, Cabinetry, Machine Woods, Tool Technology, Millwork, and Facilities Management. Registration for the January session is now open, and there are still a few slots available. WMIA members receive a $450 discount; the $1950 tuition includes hotel, meals, course, and project materials. For more information, or to enroll, visit http://wtii.net.